Making a special gift of appreciated securities (stocks, bonds, etc.) 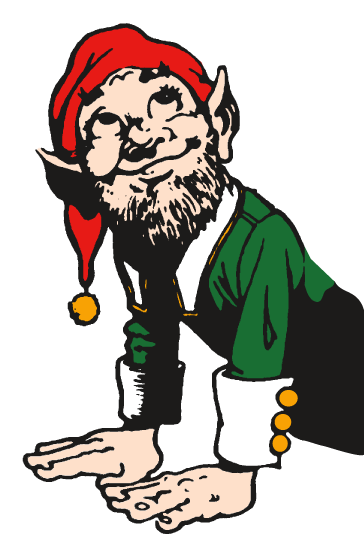 is a great way to maximize your deduction, avoid capital gains taxes and make a significant gift to the Elves of Christmas Present all at the same time. With their expert staff of professionals, GKCCF will be happy to assist you in any way with your charitable giving to the Elves of Christmas Present.